Latham’s Steel Security Doorsets are proud to supply and use Exidor panic bars on our fire exit doors. 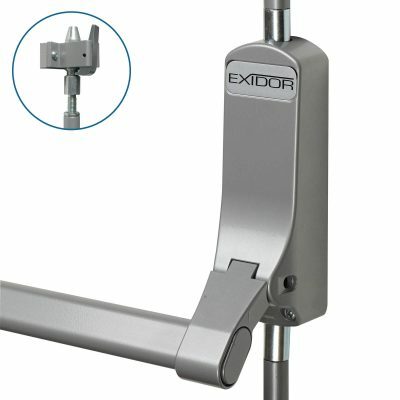 Check out our selection of quality Exidor products. 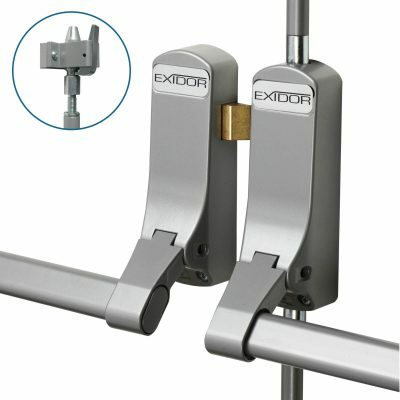 The Exidor 285a double door panic bar set is for use on rebated door sets, provided with a panic bolt and an accompanying panic latch. 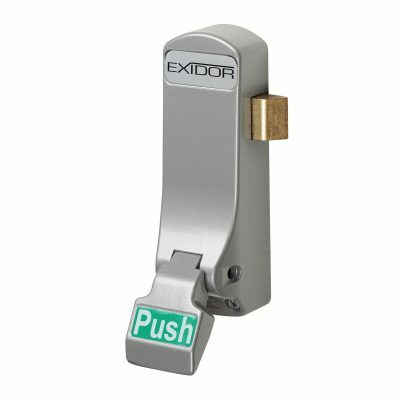 As market leading panic hardware, the Exidor 296 is suited to outward opening emergency escape environments. It carries the Certifire quality mark, is fire rated and is CE marked for safety to ensure peace of mind. 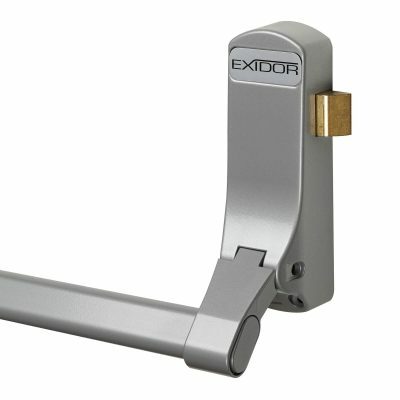 As market leading panic hardware, the Exidor 297 is suited to outward opening emergency escape doors. It carries the Certifire quality mark, is fire rated and CE marked for safety to ensure peace of mind.